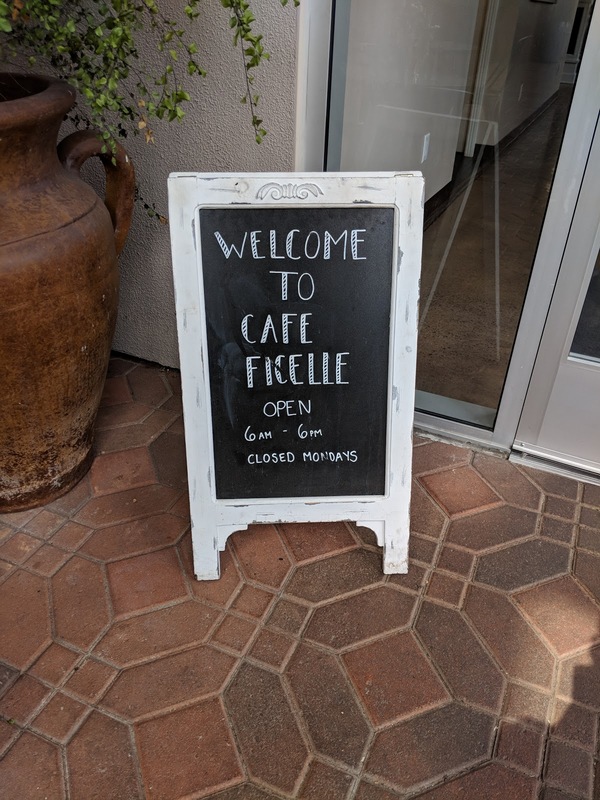 The little man and I had gone to get some goodies from Cafe Ficelle in Ventura. 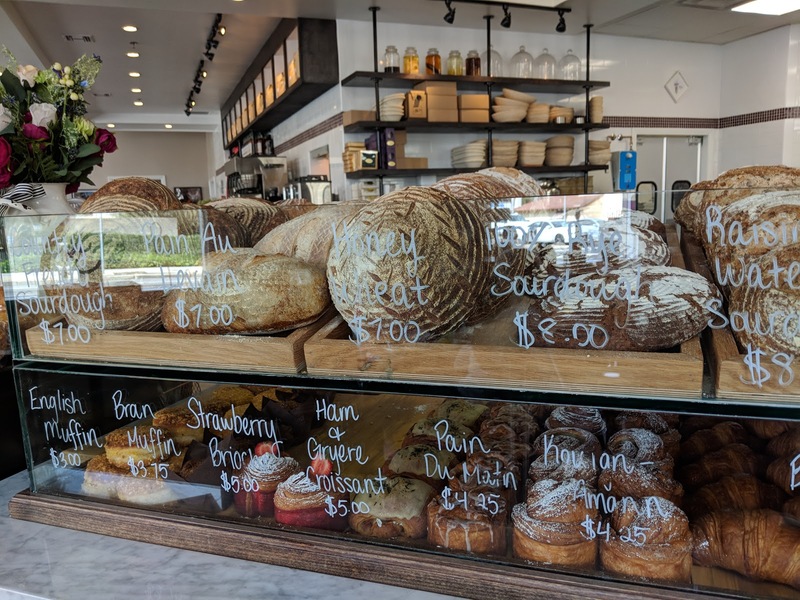 It is a family-owned business that is inspired by Scofield Family's travels throughout Europe, particularly France. 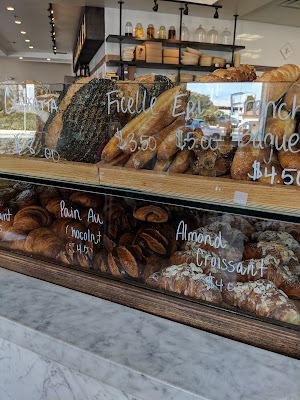 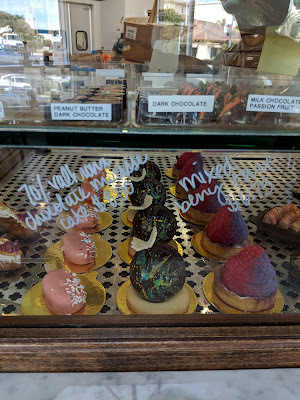 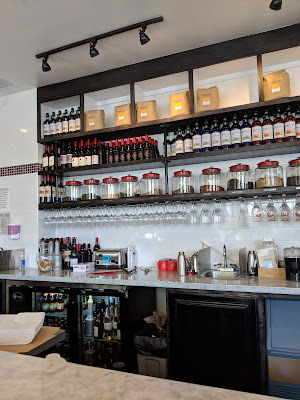 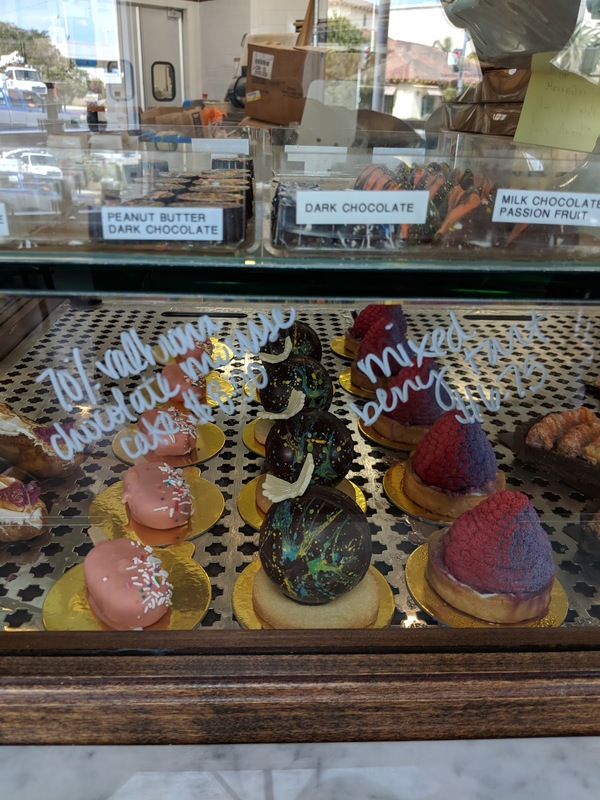 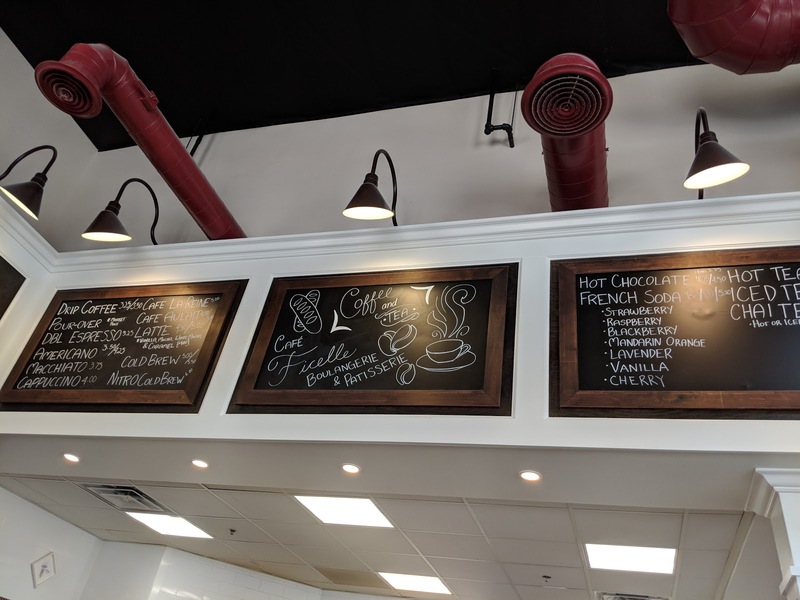 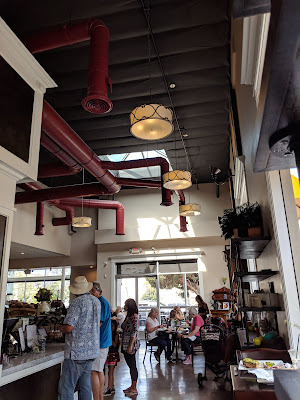 It is Ventura's premier French bakery and cafe. The cafe opened sometime last year and it is their hope to enrich Ventura with the unique aspects of French culture and cuisine. The cafe is located right across the Pacific View Mall and they are open from 6am until 6pm and are closed Mondays.